Start taking classes at Raw Power Yoga and other studios! 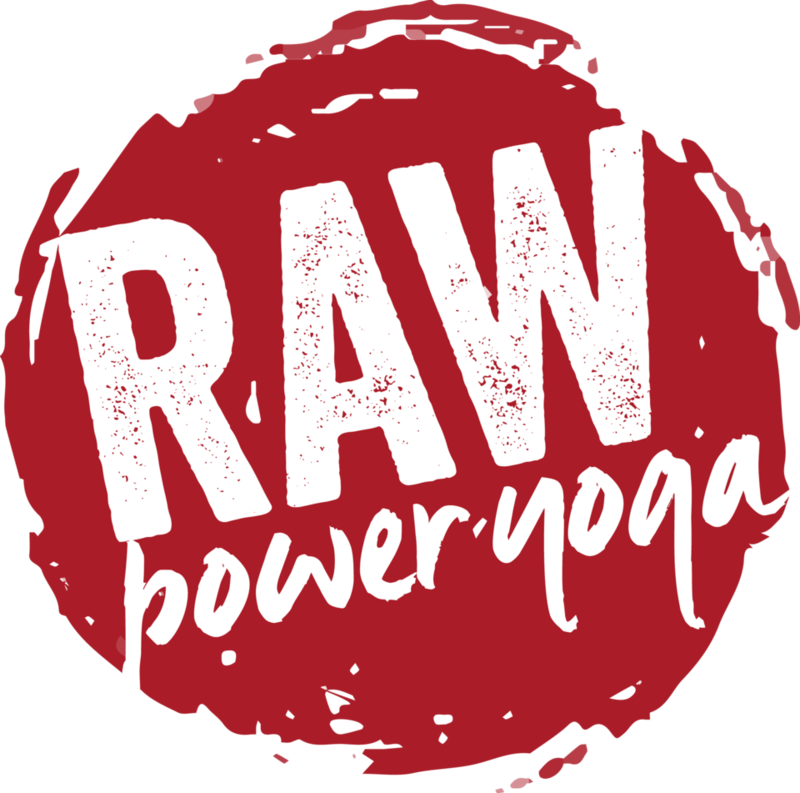 Raw Power Yoga's classes are the ideal combination of athleticism with play and are challenging, yet fun. Please bring a mat, a towel and a smile. Loved this class. Great sequence! Great instructor, was challenging and intense! Everything about this studio makes me love yoga! Love this class. It’s everything my body and soul needs. Just what my body needed! Loved this class. Powerful yoga class that may not be suitable for beginners who are not familiar with yogi terminology.